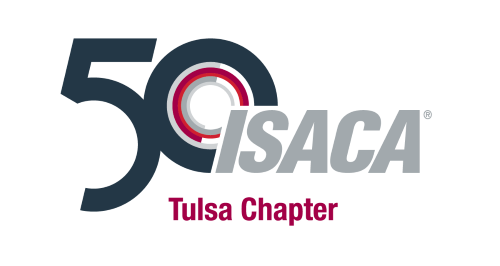 For our first meeting of 2019, the ISACA Tulsa Chapter is pleased to welcome Malcolm Silberman, Blockchain and AI Practice Lead at Grant Thornton, to discuss blockchain. The discussion will begin with a blockchain primer followed by how it is being used in a practical setting, how to build your own blockchain product/capability, and what/where a blockchain solution applies. The talk will also examine the intersection between blockchain and artificial intelligence as well as use cases applicable to organizations. Malcolm Silberman is a proven professional in digital technology transformation of large global initiatives. With over 25 years of experience transforming organizations, Malcolm provides leadership which emphasizes both creative vision and disciplined delivery. He combines his background in engineering and business with deep experience and understanding of new and innovative technologies such as blockchain, cryptocurrencies, token economics, machine learning, and other emerging platforms – finding ways to contribute value to organizations. Malcolm has deep experience across industry and organization size from startup initiatives to Fortune 500. Some recent clients include hospitality, financial services, telecommunications, and resources/energy. He has also helped launch a number of lean startup initiatives. Previous to Grant Thornton, Malcolm was at Accenture and Sapient. Malcolm earned an MS in Software Engineering and an MBA from the University of Witwatersrand.